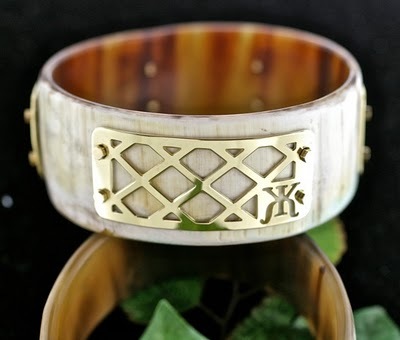 After my post about jewelry line Kora, I had a lot of readers email me to ask where they could purchase the Korcula/Kora collaboration bangles. To answer your question, the new link to purchase the bracelet is now online. Simply click here! 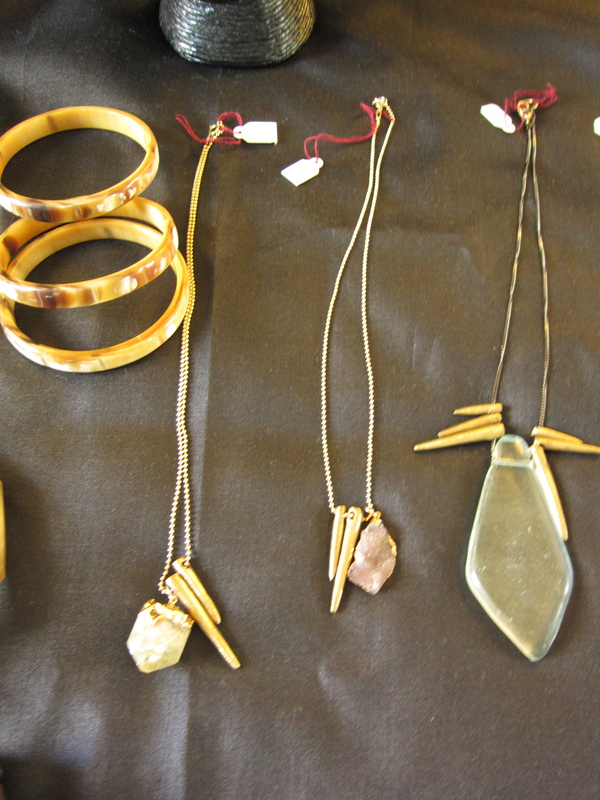 Kora joined forces with Houston-based jewelry company Korcula and its creator/designer Lindley Bertin. The gold lattice overlay (seen on the bracelet above) is vermeil gold-plating, designed by Lindley. 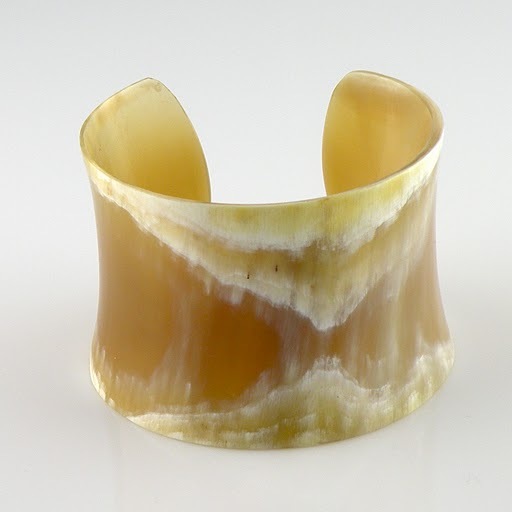 The bracelet, as I am sure you all know by now, is Kora’s lovely rescued/recycled Ankole cow horn, handmade in Kenya. The result is simply stunning! To see other pieces made by Korcula, go to the Korcula Website. To shop online for Kora items go to shop.koradesigns.com. Kora Designs is currently attending a trade show in New York City at the AKA Hotel on 58th street between 5th and 6th ave. I stopped by yesterday to say hi to Maxandra (and possibly do a little shopping of my own)… I simply LOVED everything they had to show me! Below are a few photos of some of their fantastic new introductions. 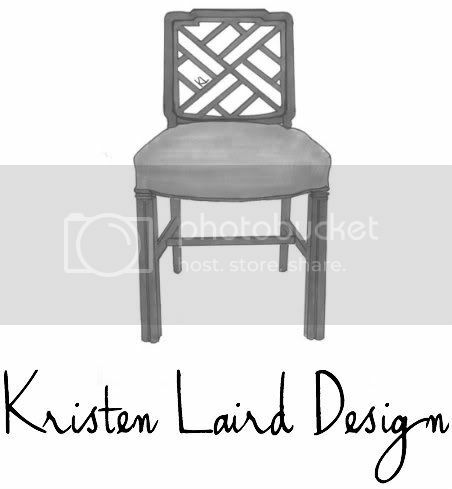 If you like some of the new items you see below please email me at kristen@kristenlaird.com to inquire about how to purchase them. Enjoy! These are the new Diana Vreeland meets Wonder Woman cuffs I talked about in my last post! Some new necklaces have been added to the line. Very boho chic! I even love the rattan display stands they use to showcase them! Bravo girls! 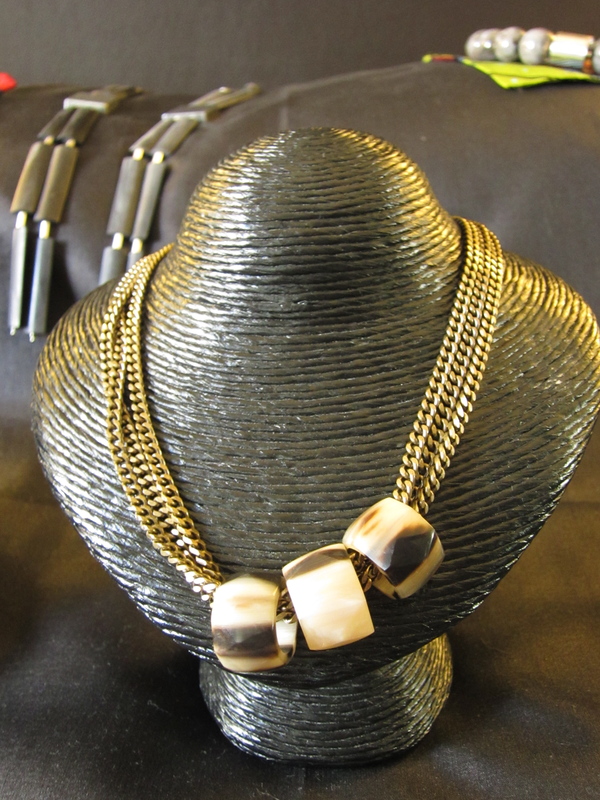 Merging the world of beautiful jewelry & sustainable economic development. 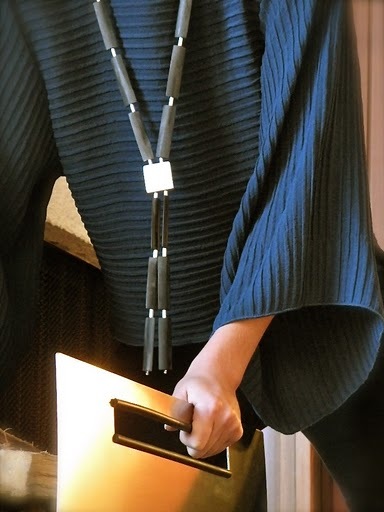 An emerging jewelry line, Kora Designs produces unique, one of a kind pieces that are not only beautiful, but also promote sustainable business development in places like Rwanda and Kenya. All of Kora’s jewelry is handmade by skilled artisans in Africa and highlights the integrity of the materials, the value of authenticity, and the rewards of being conscientious. Sophisticated, confident, chic, and timeless; these handsome designs of rare distinction never disappoint. I have a hard time taking off the few pieces that I own and wish I owned more of them! A result of the collective vision of Amy Walker, Maxandra Short and Mary Boies; Kora’s founders are not only humanitarians and tastemakers with impeccable style, but they also happen very dear friends of mine. Enjoy! 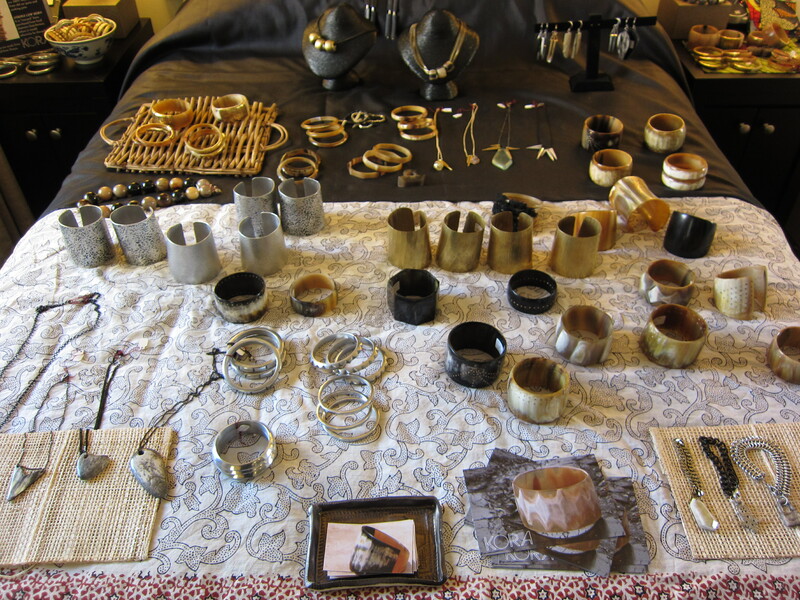 All of the horn jewelry in the line comes from the Ankole cow, a breed that is indigenous to East Africa. Rescued from local butcheries that would otherwise throw the horn away, the material is sculpted into jewelry for Kora by various local artisans. The photographs seen here and on Kora’s website have an undeniably unique flair and a seemingly vintage LA aesthetic that perfectly captures the essence of Kora as wearable art. A favorite element of mine is the way that the pieces are both sculptural and remarkably graceful at the same time. Kora is all about cooperation and collaboration, making a great effort to bring together their different artisans. The bone and brass wrapped bangles (as seen above) are a perfect example of this. The workshop that does the horn is different from the one that does the brass wrapping and so the two artisans were brought together by Kora to bring this vision to life. Featured above Gabo, Kora’s Rwandan mascot. 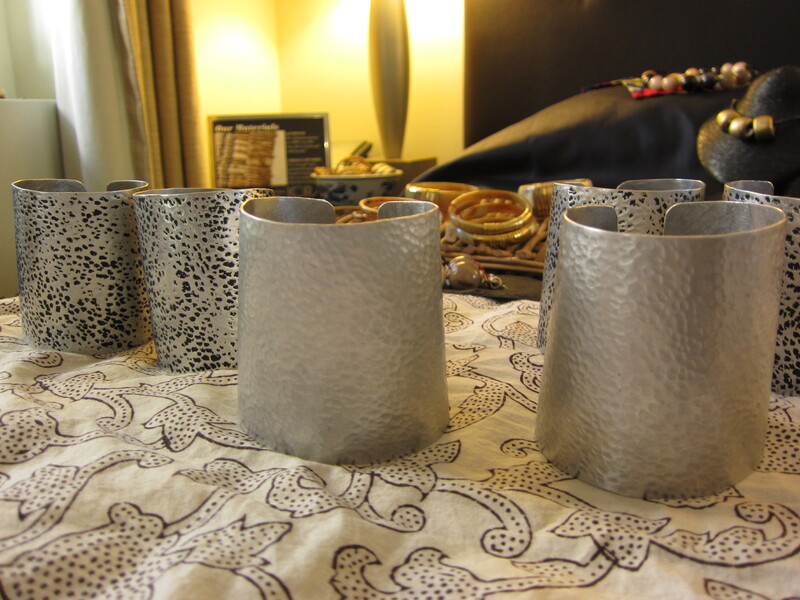 Kora’s aluminum pieces (like the single notch bangles photographed above), are cast from old car parts and cooking pots in a workshop outside of Nairobi. There is often an antique collectible influence incorporated into their designs (like the brooches shown above) that I really like. This is one of Kora’s collaborations called korcula/kora. An absolutely stunning juxtaposition, this is the only accessory you would need to pull together almost any outfit. One of their many beautiful horn cuffs. I just worship the natural pattern and texture of the horn in all of the pieces they make. So unique and visually striking! 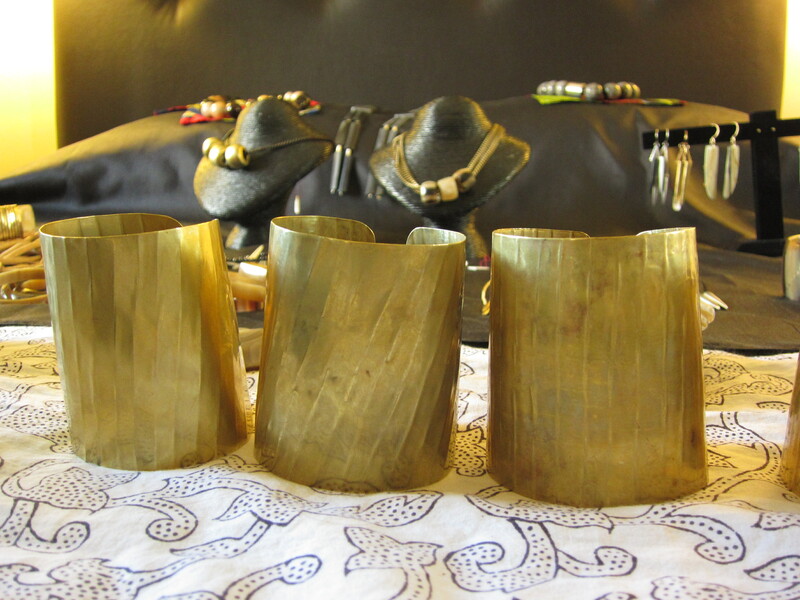 One of Kora’s newest designs is wide brass cuffs, meant to be worn as a pair, one on each arm. 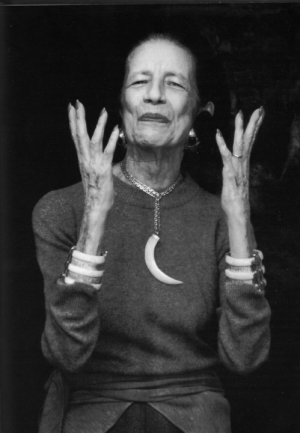 Its sort of Diana Vreeland meets wonder woman. They are currently in production and soon to be released. I have seen the prototype and trust me, this is something you will want to keep an eye out for. Also in the works for Kora is the incorporation of recycled glass into their new line. In fact, Maxandra is currently in Africa (this time Nairobi), managing the production of Kora’s most recent orders and taking a closer look at this new potential material. Looking forward to seeing what she comes back with! To purchase any of Kora’s jewelry click this link to Kora’s online store.